Is Agile Marketing Hard to Understand? - CAYK Marketing Inc. If that seems a bit confusing, you just need to look a bit further. Agile marketing isn’t so much about different services as it is a different philosophy. It’s an approach focused on achieving a certain set of results, even though those results might change over time, just like your Internet marketing plan. Agile marketing is more collaborative. Because it involves a continuous give-and-take of ideas, not to mention marketing goals, it’s naturally more collaborative than traditional design arrangements are. That means more work, but also a bigger say in the future of your business. 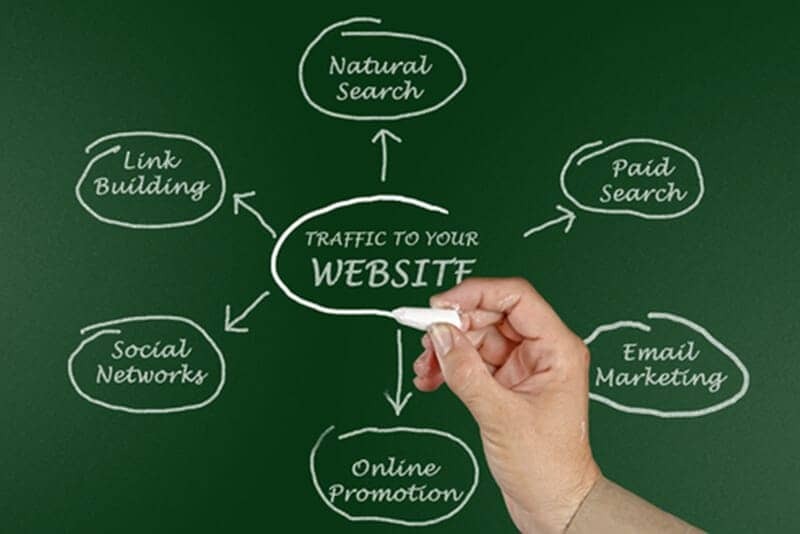 It makes your Internet marketing plan more flexible. One of the best features of agile marketing is that it is extremely adaptable. That way, if something changes with your business (like your competition, prices, or marketing strategy), you can change your approach at the same time without having to abandon your previous design contract. Agile marketing is about paying for more of what you need, and less of what you don’t. Because it’s all about getting you what you really need in the moment, you can work with your web design team to prioritize the services and activities that are moving you towards your goals fastest. If you would like to know more about the CAYK® system of agile marketing, or just see how an agile Internet marketing plan might look for your business, call us today to arrange for a presentation.